We move quickly, cut through excessive process, kill redundant meetings, and take smart shortcuts to get the job done while keeping scalability and quality in mind at all times. We take pride in our work and in everything we tackle. We are a fast moving team and are motivated by our mission. This is why we have the highest expectations of ourselves, each other, and the entire team. Our drive comes from our competitive nature to be the best at what we do. We give everyone on the team tremendous responsibility. This is why we throw new team members into the deep-end early on and often. We expect every member of the team to learn quickly and keep up with the pace. We are growing. Join the SeedInvest team. 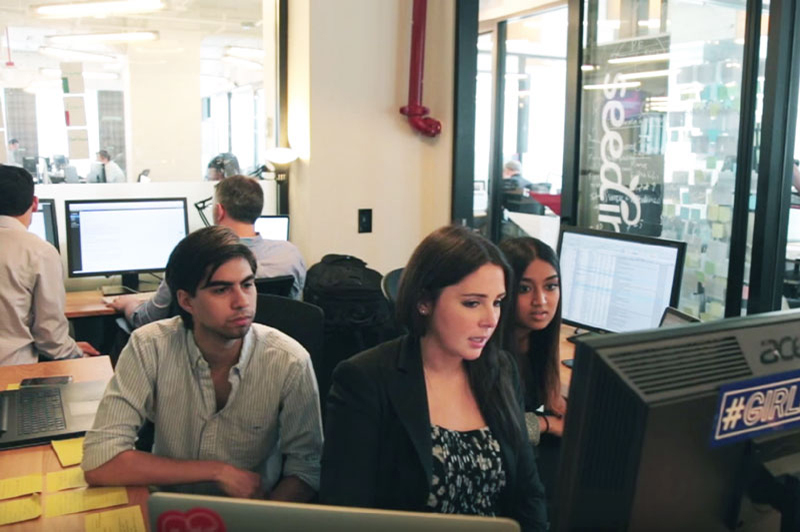 A typical day at SeedInvest. When you join our team, you'll see we offer great benefits to all our employees so that you can stay happy and healthy year-round. 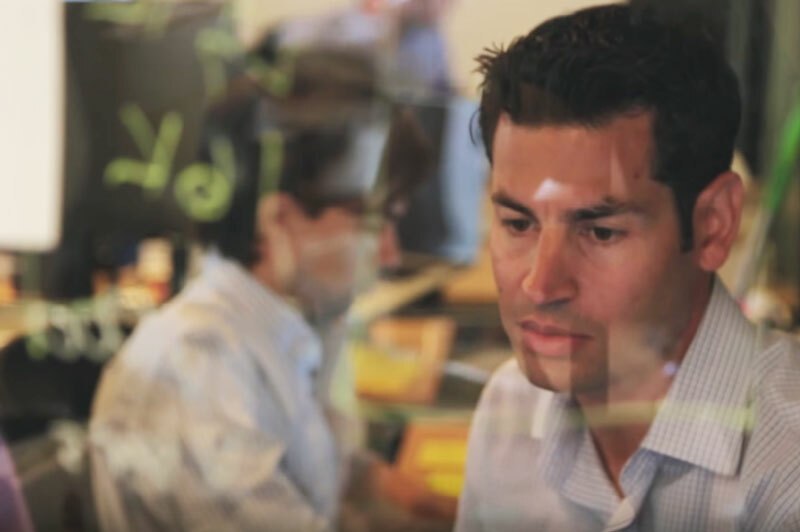 Our provider, TriNet, is considered the best in the industry and offers a wide selection of comprehensive employee benefit plans. We have frequent group outings to encourage each of our team members to develop relationships with one another. From happy hours to laser tag to screenings of Silicon Valley, we find it important to stay united and have fun even during the busiest of seasons. We take our breaks very seriously, so seriously in fact that we've created an annual ski trip to bring our whole team together for an offsite weekend of skiing in Vermont. Don't worry… for the non-skiers out there; the full-service lodge is as fun as the moguls and back trails. 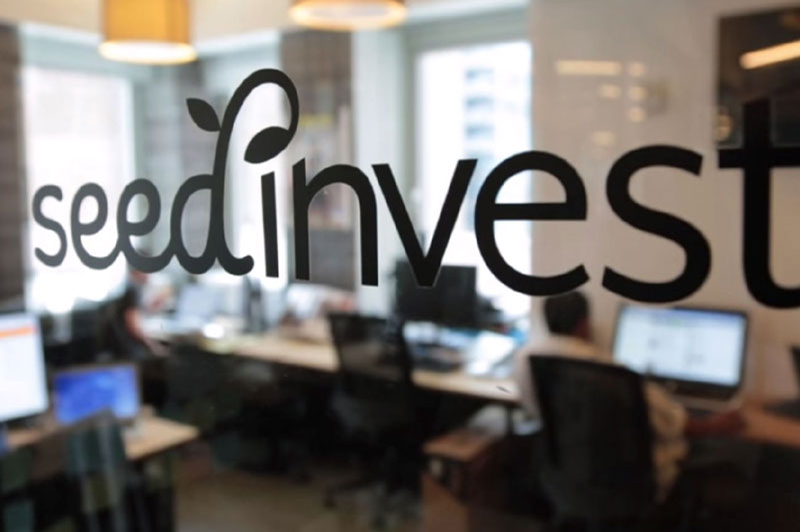 In addition to getting the chance to disrupt early-stage finance by building SeedInvest, our team gets to help hundreds of other startups get off the ground. See thousands of different startup ideas per year and take pride in helping them succeed. 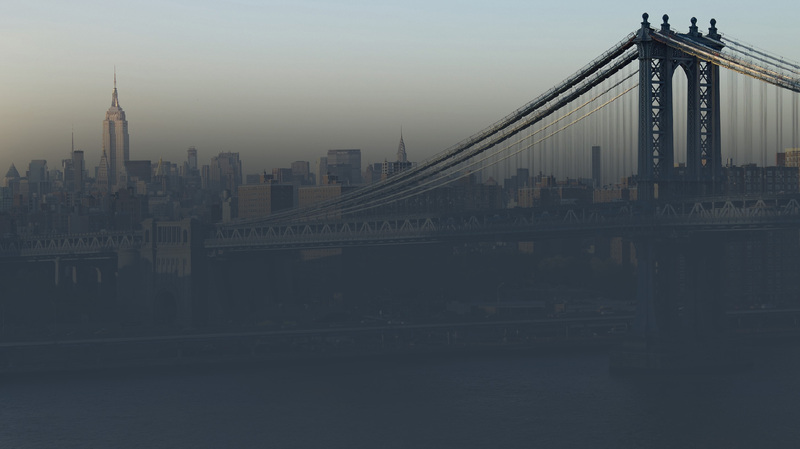 Join us in redefining the startup investing landscape. Open up startup investing to everyone and help hundreds of startups get the funding they need to grow.